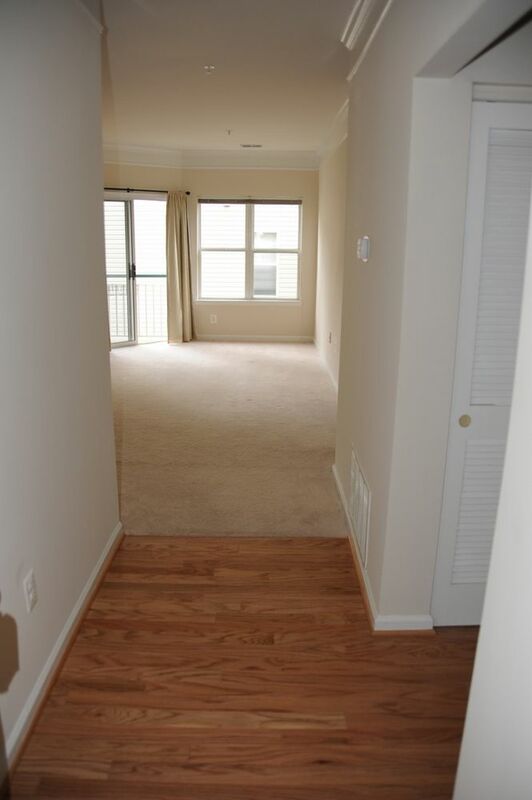 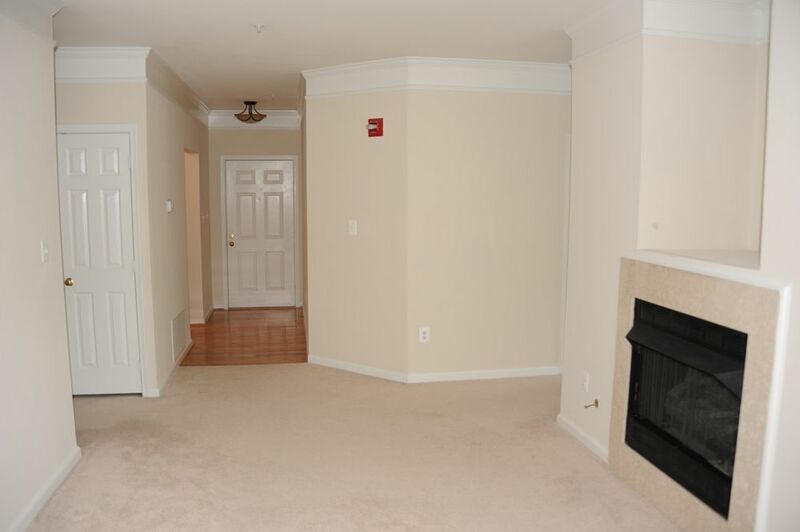 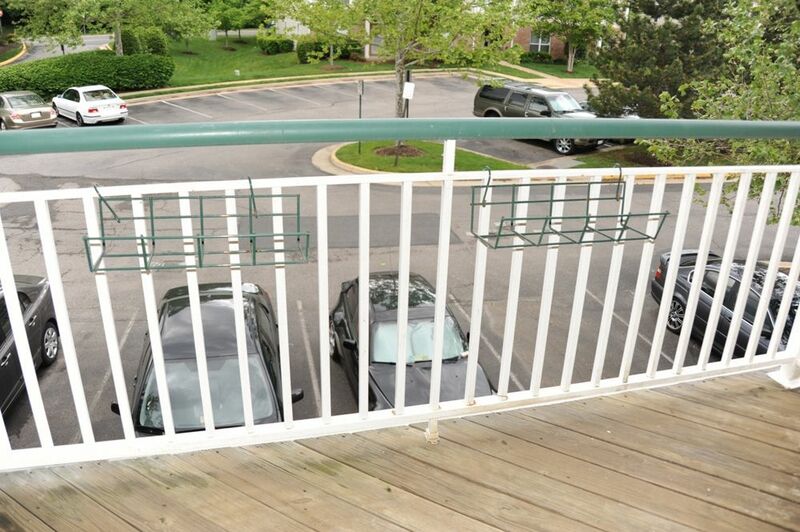 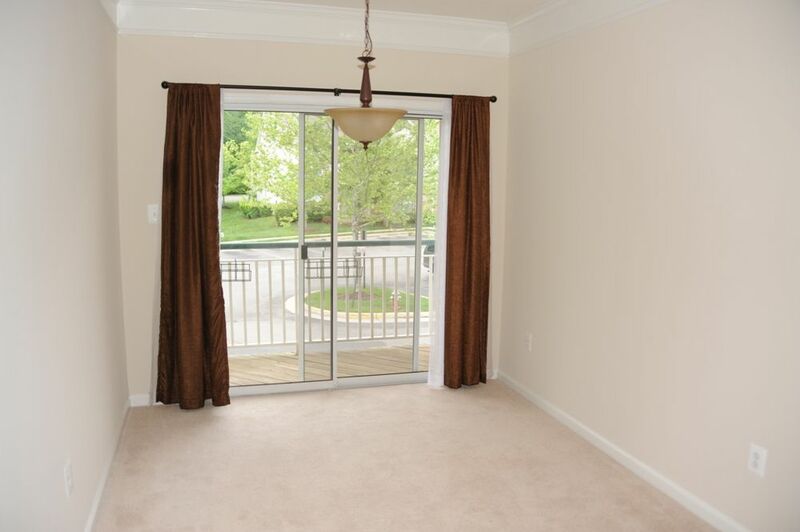 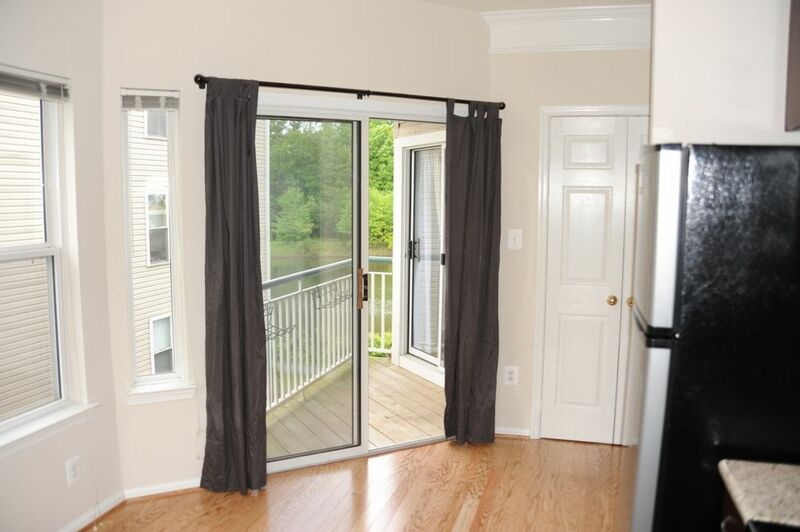 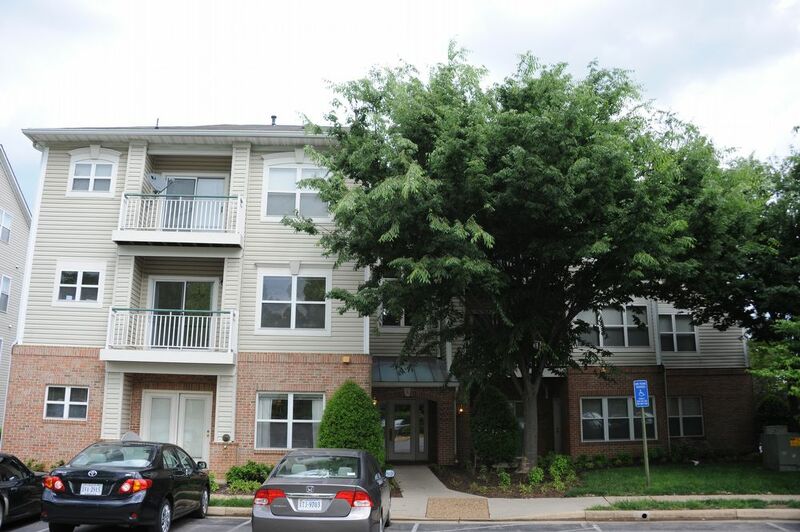 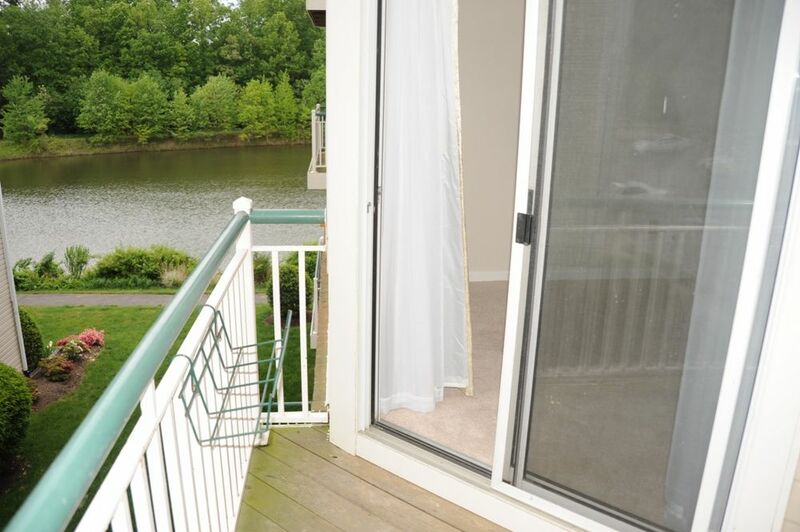 Beautiful 2 bedroom condo in Kingstowne with 2 decks and 1 with a side view of the lake. 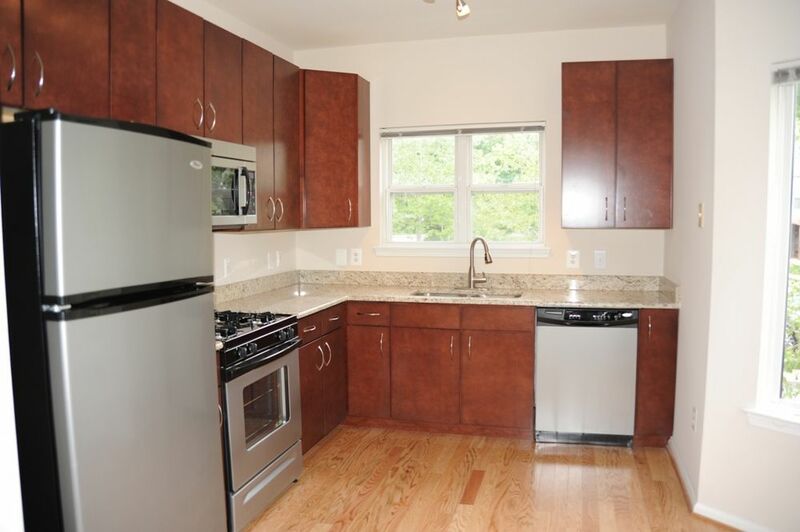 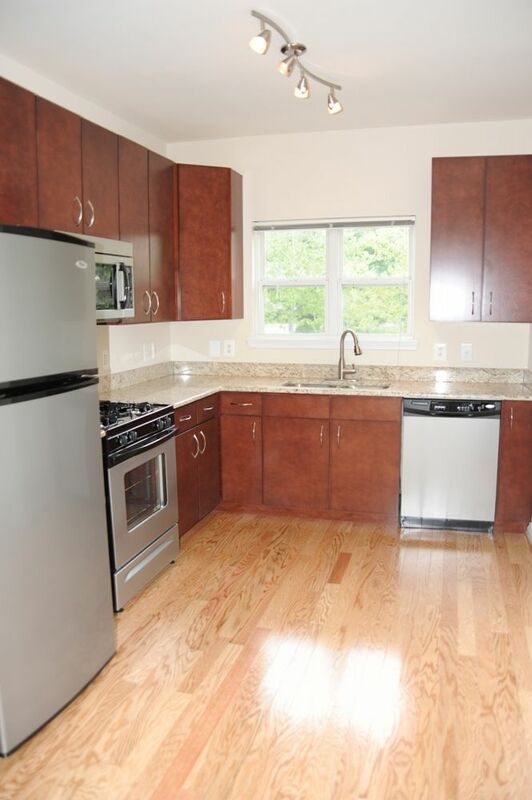 Totally updated kitchen with granite and stainless, newer vanities/floors/mirrors in baths, hardwoods in foyer & kitchen, newer water heater, washer, dryer, & light fixtures. 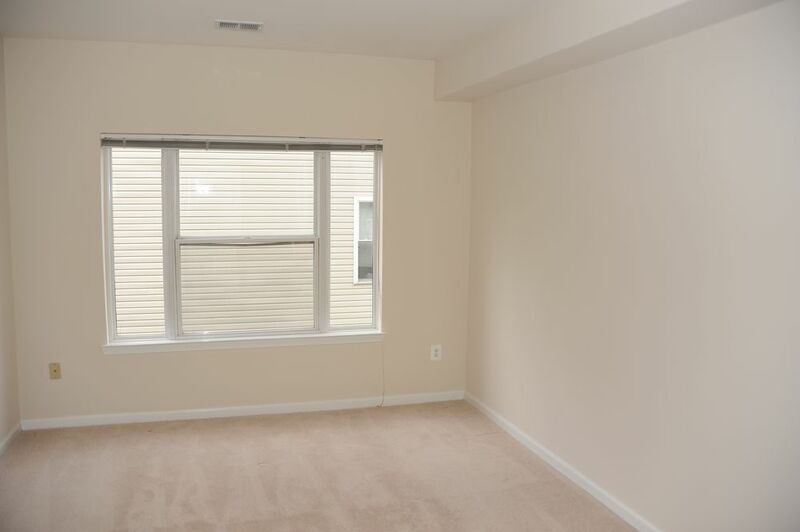 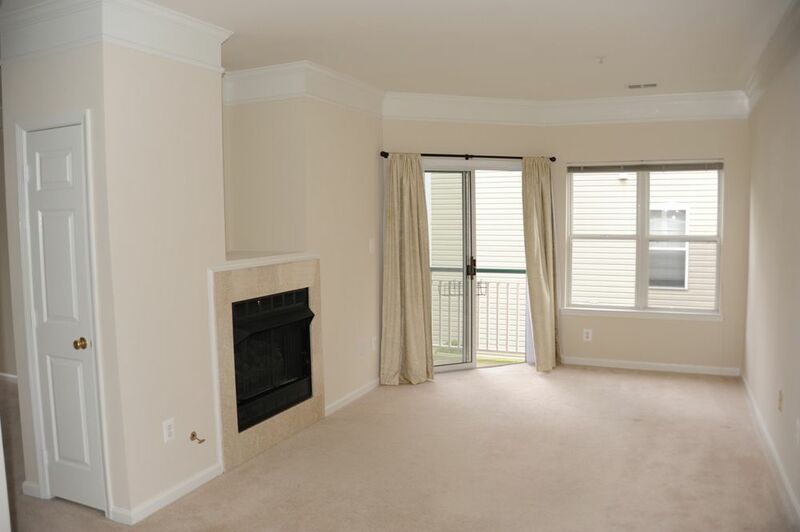 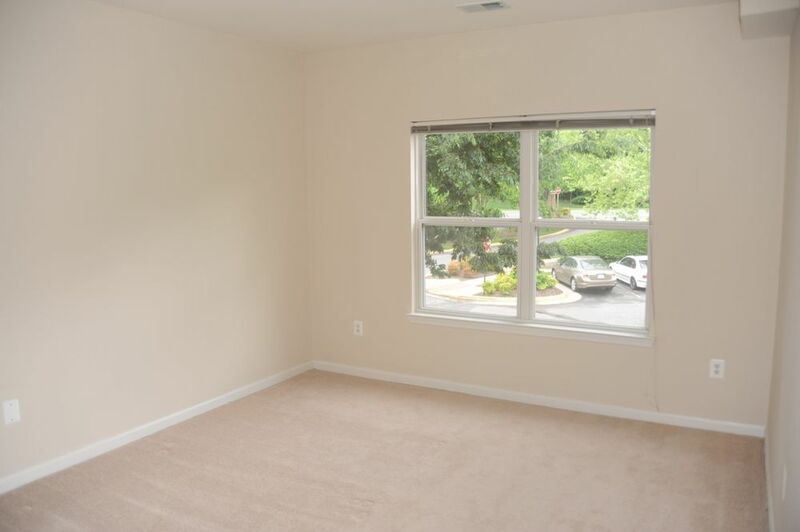 The living room has a gas fireplace and nice moldings. 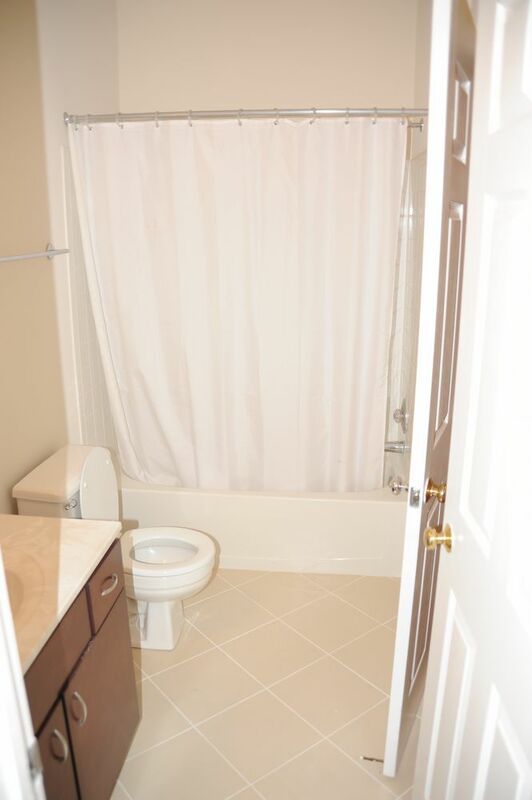 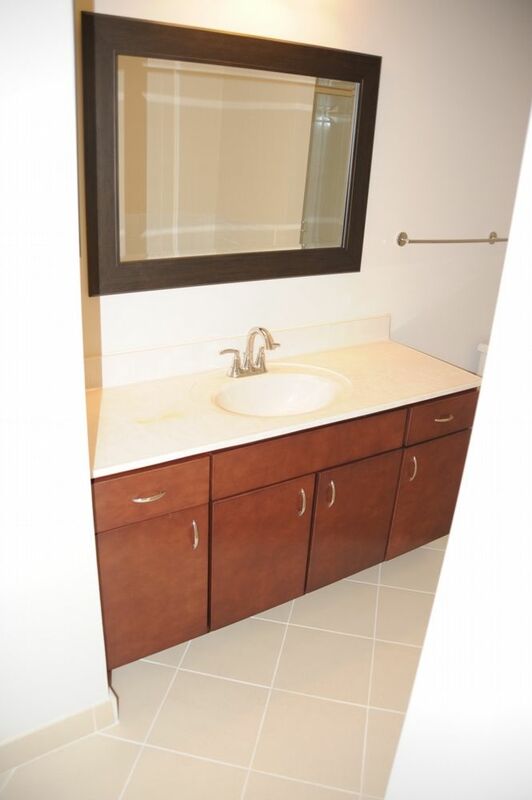 Bedrooms are located on opposite sides for maximum privacy.